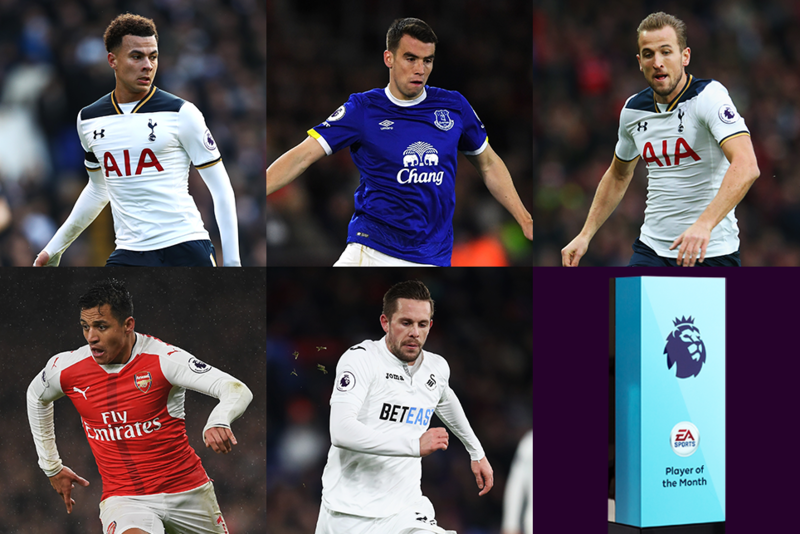 Five players who stood out in January for their Premier League clubs have been nominated for the EA SPORTS Player of the Month award. Do Harry Kane's five goals beat the five scored by his Tottenham Hotspur team-mate Dele Alli? Or do the talismanic qualities of Alexis Sanchez deserve to be recognised? 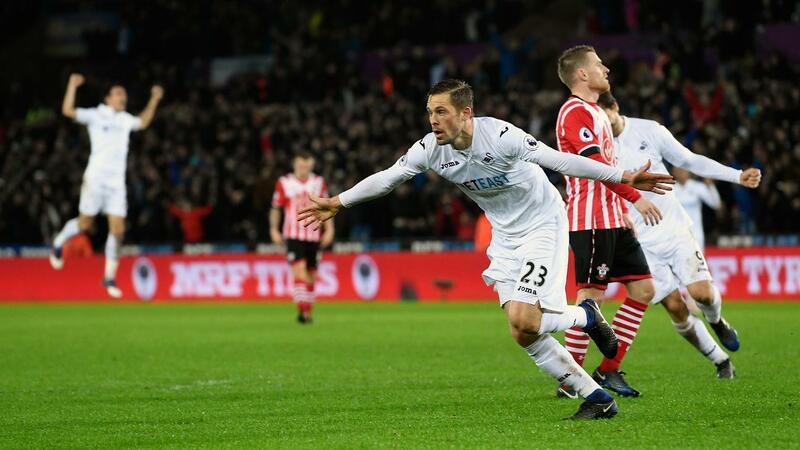 Are Seamus Coleman's displays at the back for Everton last month a worthy winner or should Gylfi Sigurdsson's winning strikes for Swansea City count for more? You can help decide who wins by voting below*. You have until 23.59pm on Monday 6 February to decide. 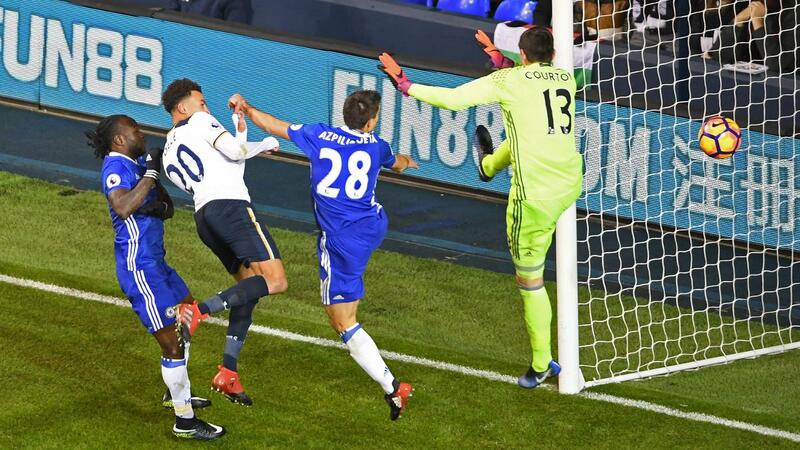 No player scored more than the Spurs midfielder's five goals in January, including the two that ended Chelsea's record winning run. Alli also provided one assist. Harry Kane matched Alli's five goals in January for Spurs, and the striker also assisted two goals for his team-mates. 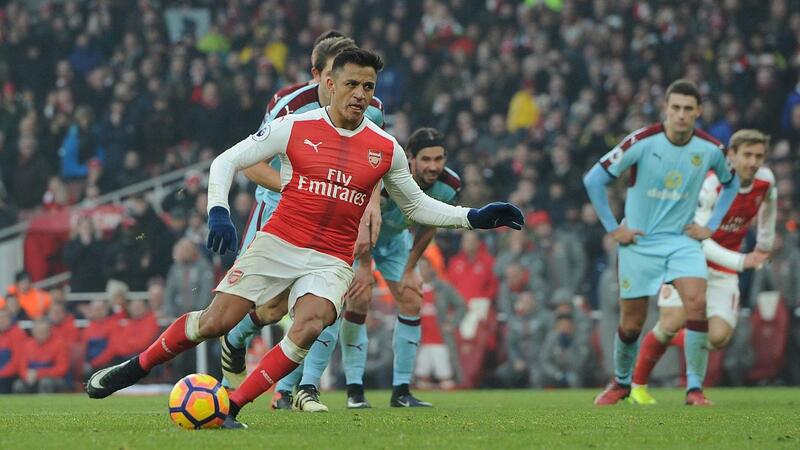 The Arsenal forward's three goals included the one that started the remarkable fightback at AFC Bournemouth and the stoppage-time penalty to beat Burnley. The winner will be revealed on Friday, 10 February.